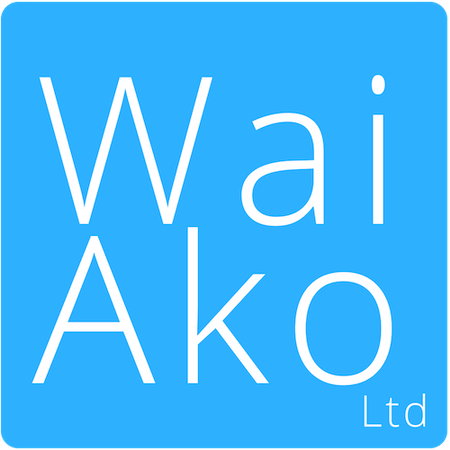 Wai Ako | E hia ō tau? How old are you? Success criteria: the language in this song is spoken as part of daily school life, for example sing happy birthday in Te Reo Māori.